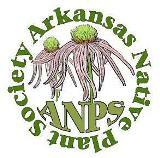 One of our favorite native plants is in full bloom now. 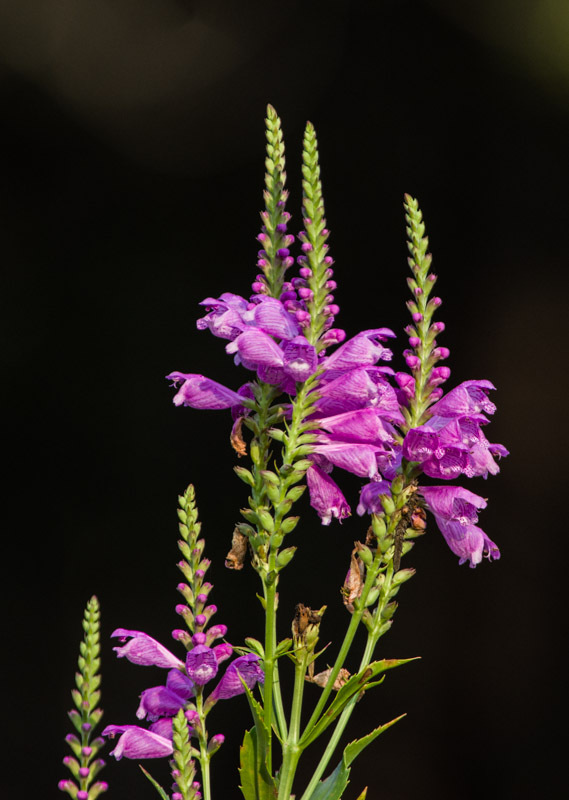 Obedient Plant (Physostegia virginiana) got its common name because you can bend the individual flowers in any direction you like–and they will stay there! The hummingbirds love them. 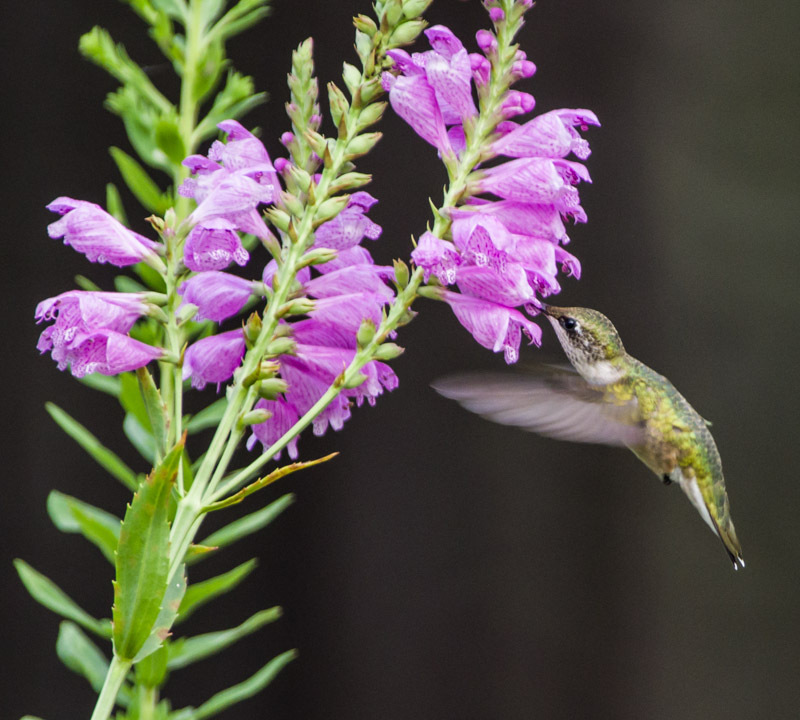 This entry was posted in Native Plants, Wildflowers and tagged Archilochus, Archilochus colubris, Lamiaceae, Obedient Plant, Physostegia, Physostegia virginiana. Bookmark the permalink.